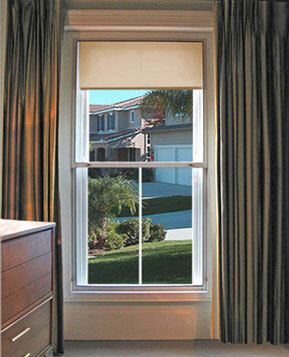 For every window & door style that exists, there’s a SoundProof Window Treatment that will complement it. 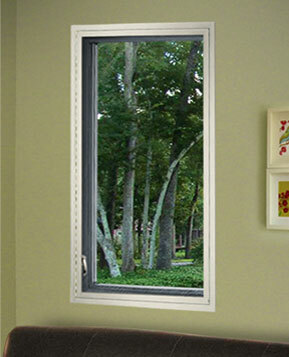 Double Hung Soundproof Window Treatment over existing double hung exterior window. White frame opens from the bottom up. Can be locked in the open position every 2 inches. 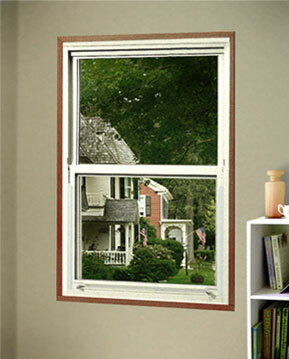 Double Hung Soundproof Window Treatment with Arched Top over existing double hung exterior arched top window. White frame opens from the bottom up. Can be locked in the open position every 2 inches. 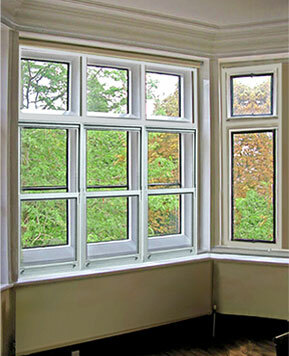 At the top: 4 fixed Soundproof Window Treatments over existing fixed exterior windows. On the left side: 3 Double Hung Soundproof Window Treatments over existing Double Hung exterior windows. 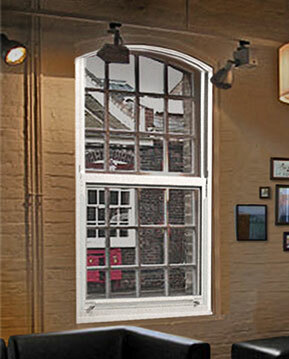 On the right: 1 fixed panel over the existing fixed exterior window. Soundproof Photos of: 2 panel Horizontal Sliding Soundproof Window Treatment over an existing 2 panel sliding exterior window. Hinged on the left: Single panel swing-in Soundproof Window Treatment over crank-out casement style existing exterior window. 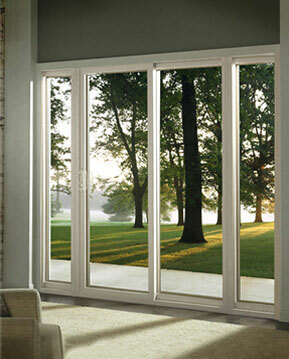 1 – 4 panel set of Soundproof Sliding Patio Doors over an existing 4 panel set of sliding doors. 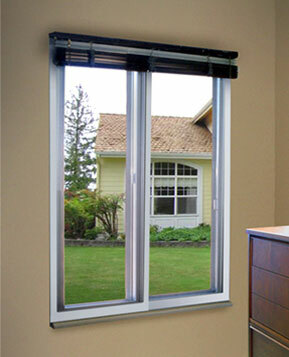 Far right and far left are fixed Soundproof Door Treatments – Over existing fixed exterior Patio Door panels.